KANYE WEST HAS THE CRAZIEST WEDDING GIFT IDEA FOR KIM KARDASHIAN! Nigerian comedians and their wives…which couple wows? 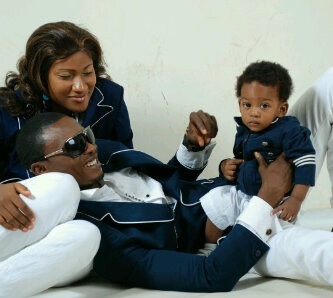 Teju Babyface and wife Haba! Nigerian comedians like good things. Wow! I’m amazed! Tell us what you think, which of the them is your favorite? Mr and Mrs Obiorah, from Anambra State, Nigeria. Married since December, 2001 with four kids. The couple live in America.